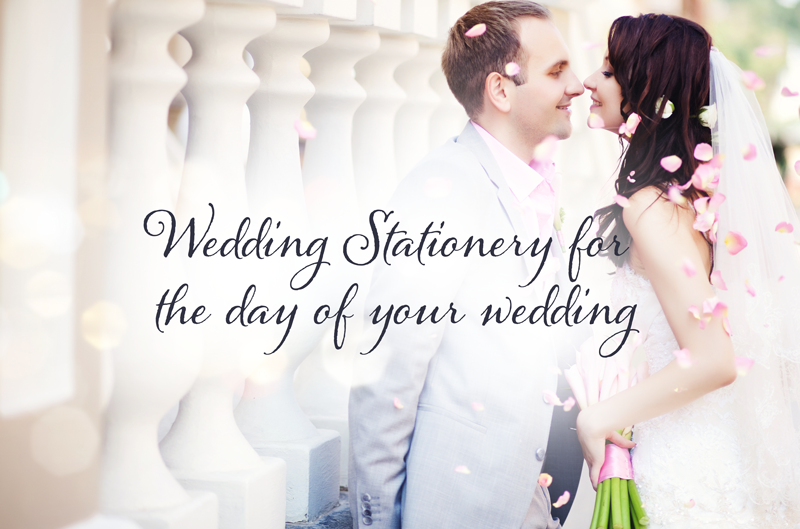 We offer an extensive range of wedding stationery for all of our budding Brides and Grooms and are extremely happy to help with anything we can to make your big day run smoothly. Hi I would like to know how much it is for 60 places cards with names printed on them. I’m getting married in 5 weeks. Hi I was wondering how much for approx. 120 mass booklets or scrolls, thanks. the mass books would be priced at €2 each and the mass scrolls €1 each. the mass books and scrolls we would format and lay out for you wither choice of cover designed and both come fully finished . Hi I would like to price apprx60 wedding scrolls for our civil ceremony, also approx 30 wedding invitations (Full) and approx 200 evening wedding invitations.